God has a way of turning a curse into a blessing and doing amazing things with the brokenness we experience in life. Hear more from guest speaker Gisela Ravelo in this weeks' message! Sometimes to experience an increase in something, something else needs to decrease. 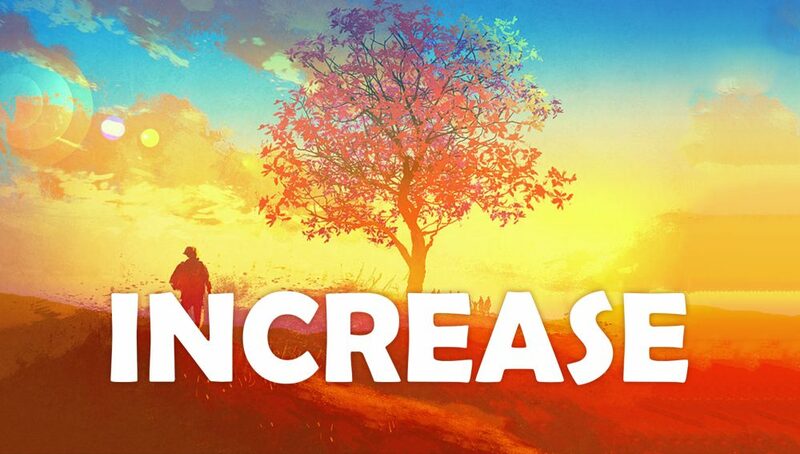 This weekend, we’re starting a new series that’s all about taking a stand against stagnation and complacency in our lives and being intentional about growing instead. Let's make room for the things of God!